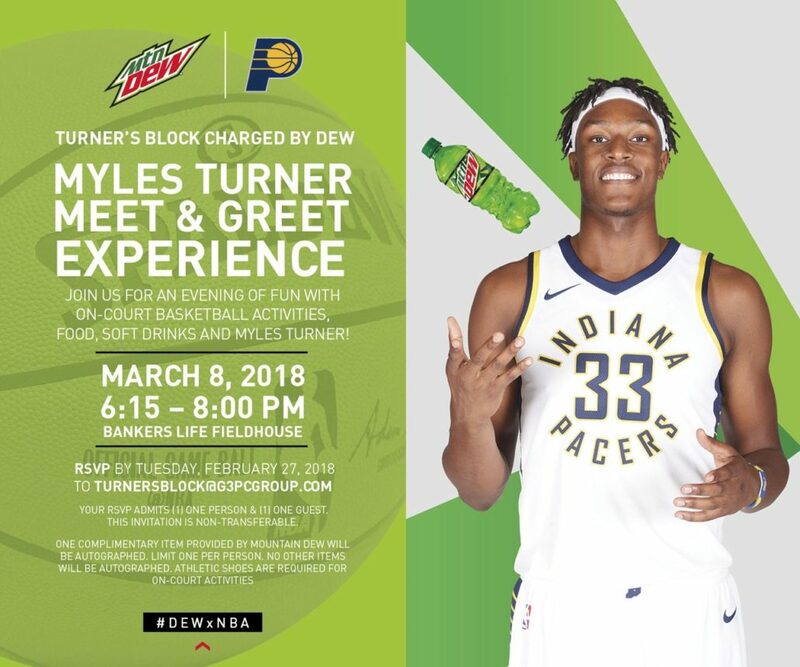 Myles Turner and Mtn. 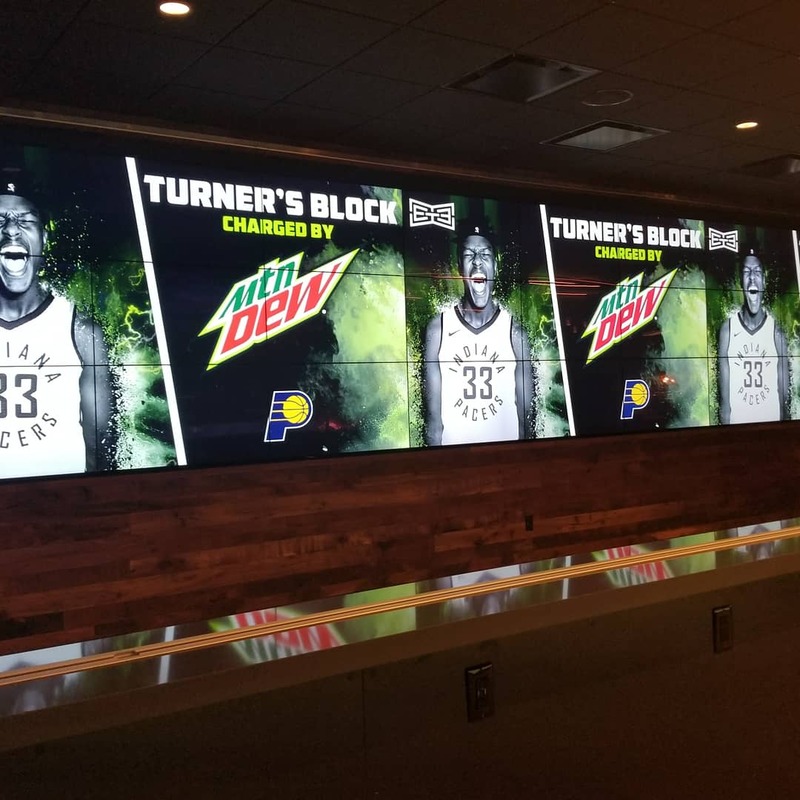 Dew hosted a meet and greet for Turner’s Block on the evening of March 8th at Bankers Life Fieldhouse. 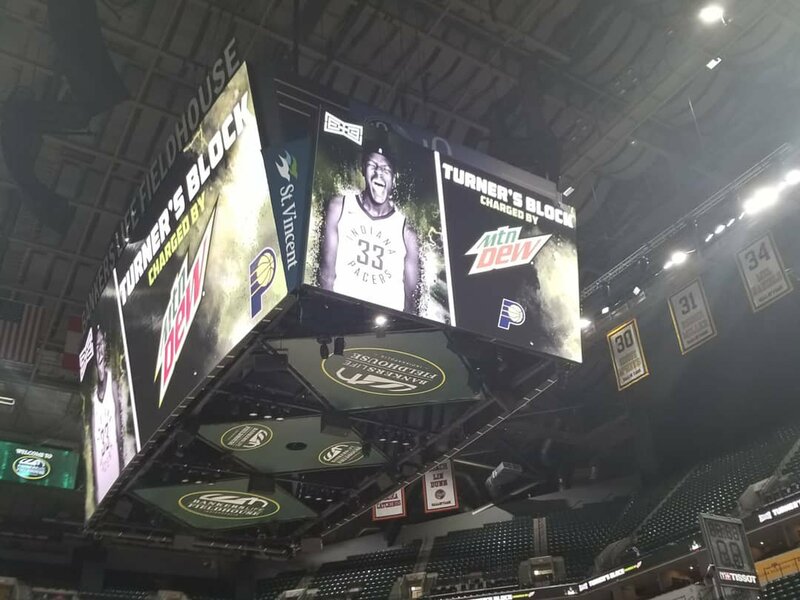 It was a fun night that featured on-court activities on the Pacers’ game court, great food and soft drinks courtesy of Mtn. Dew, and lots of prizes. The night started with everyone gathering in the Lightbound Courtside Club. 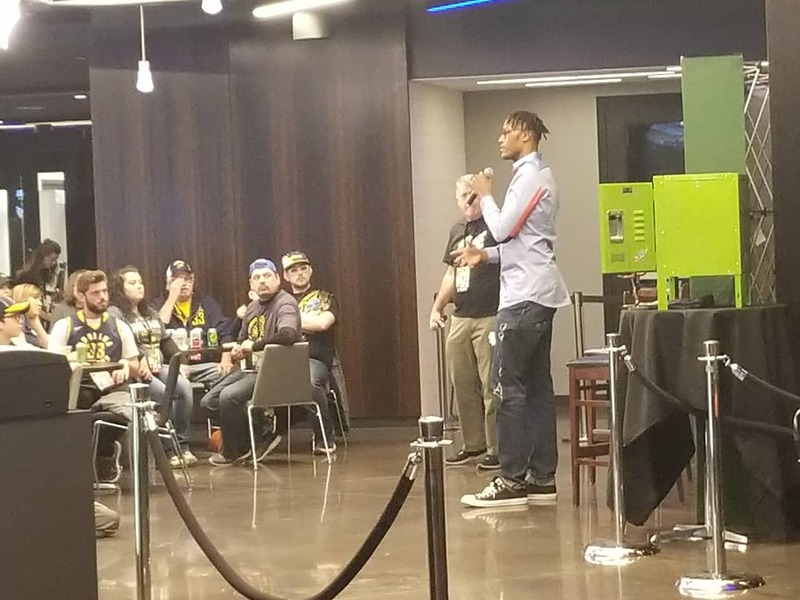 The fans were able to write Myles a question for a Q&A and participate in a game of trivia. 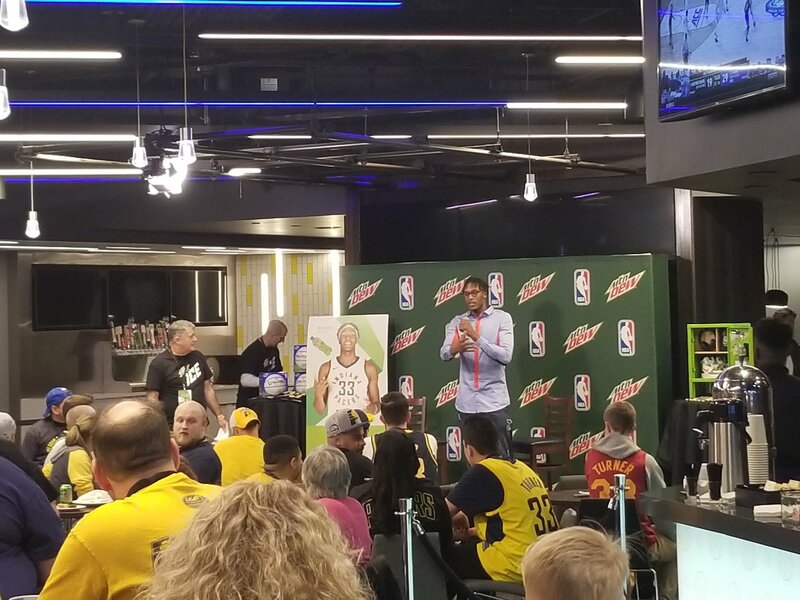 After the responses were submitted, Myles addressed the crowd and thanked them all for coming out and for all of their support since he has been in Indiana. Next up were the on-court activities on the Bankers Life Fieldhouse game court. Fans from both groups participated in a contest where they attempted a layup, a free throw, and a 3-pointer. While everyone took a photo with Myles at center court during this time, fans that converted on all three attempts won an autographed jersey. After each group was done with the on-court contest, everyone gathered back in the Lightbound Courtside Club. The questions from the fans were read to Myles and he answered them. Also, the fans who won the game of trivia and the on-court challenges received their prizes. There were plenty of prizes that were given away during this event. 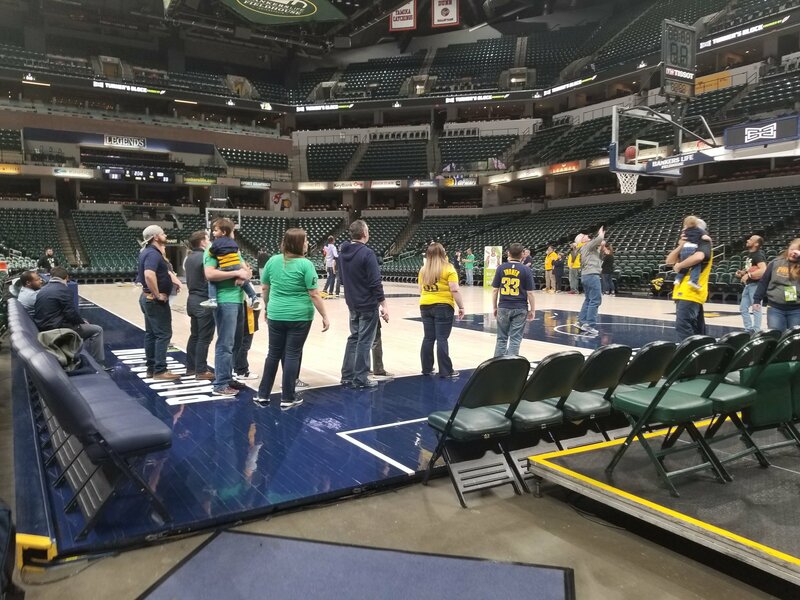 Every fan in attendance took a photo with Myles on the Pacers’ game court and received an autographed 8×10 photo and a bobblehead. The top prize was a customized Mt. Dew locker with many great things inside including; a pair of JBL headphones, a custom pair of shoes, a Deuce band, and a customized can of Mt. Dew.